Ogilvy’s media agency and performance marketing network, Neo, will join Mindshare as part of the Mindshare Performance Group, effective immediately. Neo will add to Mindshare’s existing performance capabilities in its Future Adaptive Specialist Team (FAST) units, and its management will join the newly-formed “Mindshare Performance Group”, comprising Neo and FAST leadership. Neo’s global CEO Nasreen Madhany and global COO Bradley Rogers will also join the Mindshare leadership team while continuing in their existing roles. According to the press statement, the move will accelerate horizontal collaboration between Ogilvy and Mindshare and other WPP creative agencies, and look to strengthening Ogilvy’s brand positioning. It will also speed up Neo’s growth and allow it to better serve clients through access to GroupM’s resources such as data and technology. “The combination of Neo and FAST fuels our ambition to create a pre-eminent and consistent digital, data, distribution and content spine for clients by investing further in these outcome-based capabilities. 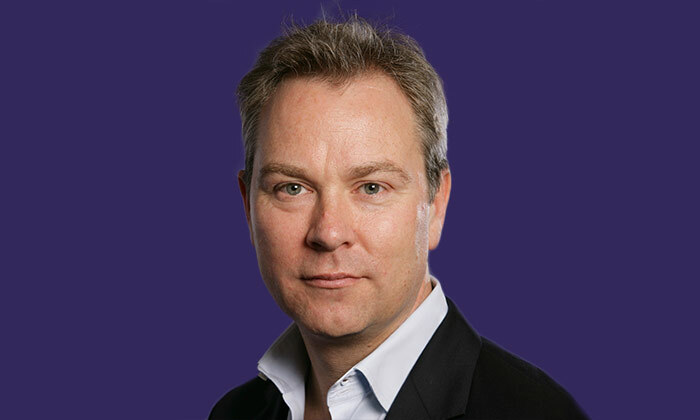 We look forward to welcoming Neo into Mindshare for the benefit of our clients,” Nick Emery (pictured), global CEO Mindshare, said. “In a rapidly changing client and media industry environment, Madhany and I believe that embedding Neo under Mindshare management will best serve our client-centric strategy and the ongoing enterprise transformation across WPP,” Ogilvy’s worldwide chairman and CEO, John Seifert, said. According to Norm Johnston, global CEO, Mindshare FAST, clients are increasingly seeking outcome-based solutions in response to the digitisation of media channels. He said Neo is a “great addition to the Mindshare Performance Group” as it will enable the group to deliver “more transformative and adaptive solutions” to its clients. “Building Neo as a performance engine within Ogilvy has been an incredibly inspiring experience over the last decade for the Neo team and myself. We are now equally excited about the prospect of taking Neo on its next journey as part of the Mindshare Performance Group, entering a new era of horizontality with all the opportunity it brings for our clients and our people,” Madhany said. Handel has been with McCann Worldgroup for nearly a decade, first as managing director of MRM//McCann Singapore and then as CEO of..